Borderlands Movie in the Works | Nerd Much? 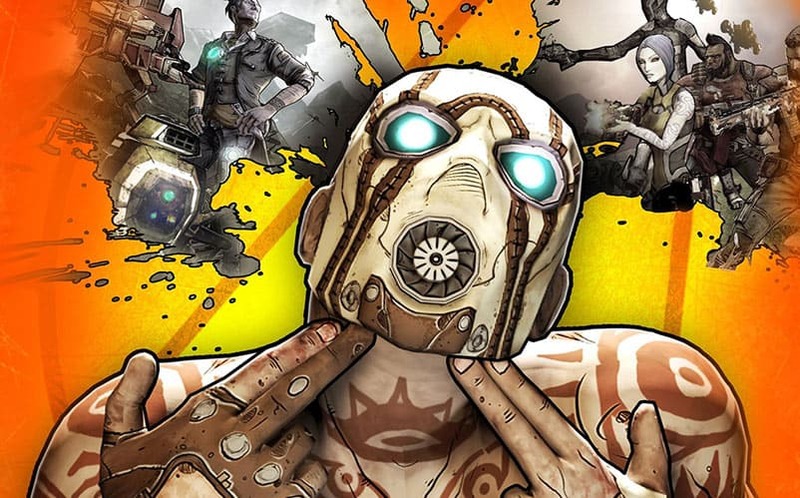 Lionsgate has announced that they’re developing a tentpole movie based on Borderlands video game series, with producers Avi and Ari Arad, who have been involved with a number of popular film franchises for Marvel, including Iron Man, Spider-Man, The Amazing Spider-Man, and Blade. Borderlands, of course, is set in a sci-fi post-apocalyptic universe on the planet Pandora, and the game’s biggest appeal is the number of cool weapons. Whether or not we will be able to add any of them to our list of cool sci-fi movie weapons is yet to be known, but we can’t imagine a Borderlands movie without them. The game series is also ripe with numerous memorable characters that would translate well to the big screen, so depending on what story is to be told in the movie, we could see a lot of them in the movie. Hopefully, we’ll be able to hear more about the movie soon. Of course, we all tend to roll our eyes at the announcement of any video game movie, since they’re typically not well-received, leading to limited (if any) success at the box office. But it’s undeniable that a Borderlands movie is at least interesting, and it has the potential to become a successful movie franchise if Avi and Ari do it justice. If there’s no Claptrap, we riot.